The recent Australian budget sends all the right signals about the country’s security and foreign policy priorities. The international affairs and security elements of the 2018 Australian budget signify a government that is confident in its understanding of Australia’s role in the world and how to go about addressing a range of issues. The programs and funding priorities announced in this area hold few surprises; this is because they largely follow a number of reviews and strategic priority-setting activities that have occurred over the past year and a half. Key amongst these are the 2017 Foreign Policy White Paper, which set a very clear and realistic vision of Australia’s role in the global community. The White Paper grounded Australia’s outlook in clearly articulated values, including human rights and upholding international norms on the rule of law, while stressing Australia’s responsibility not only as a global citizen but a particular focus on the Indo-Pacific region in terms of both security and development. Key to this is recognition that Australia plays an important role globally through its actions and expertise in our immediate region. The budget commitments clearly follow these priorities, increasing development and aid funding in the Pacific Islands—now up to around 30 per cent of Australia’s overall aid funding—and investing in the education and training of local capability such as through the new Australia Pacific Security College. It’s rare to see a new High Commission open, but a permanent diplomatic presence is vital to a strong relationship so it’s great news that Australia’s commitment to the Pacific is being strengthened by a permanent diplomatic post in Tuvalu. Some commentators have seen this refocus on the Pacific as a reaction to China’s increased presence. While this is a factor of the regional environment, it is not the main cause of Australia’s increased aid. 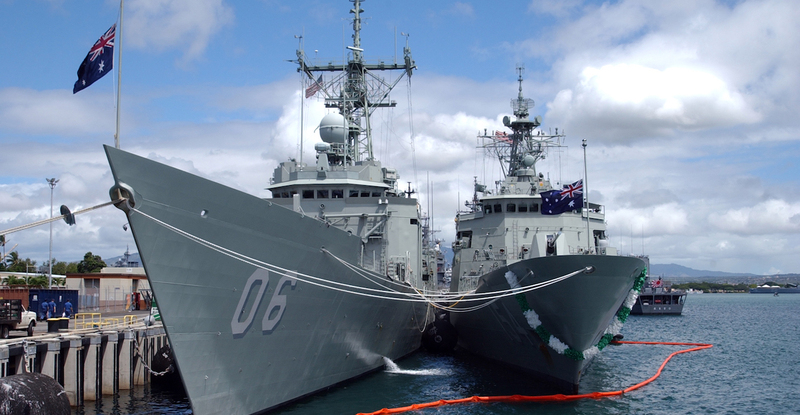 Australia has broad and deep relations with its neighbours in the South Pacific, and this is the primary driver for increased assistance to these countries across the range of challenges they face; an outlook that is shared with New Zealand. Refocusing this engagement also provides important additional capability to coordinate with all other countries involved in providing aid and development in the region to ensure that it is done in a way that best serves the long-term interests of the recipients. 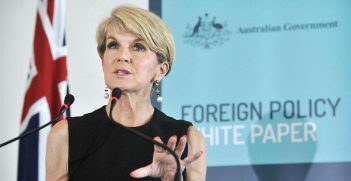 The budget has Australia funding around $1 billion in aid to Southeast Asia, continuing a range of important activities and relationships in the region. We are seeing substantial development across this region which will continue to change the nature of Australia’s aid assistance depending on what those countries are seeking. Much of the security-focused aid assistance, for example, is intended for higher-level of training government officials in current and emerging security issues as well as in responsible government. Ongoing aid commitments to South Asia and the Middle East reflect the complexity of these environments, the many other players involved in aid programs, and that Australia continues to provide significant contributions from the Australian Defence Force. Closer to home, the intelligence and security funding arrangements are providing a boost to agencies that had spent the past few years undertaking major efficiency programs, including having to recoup ‘efficiency dividends’ from existing budget as part of a whole-of-government savings program. The 2017 Independent Intelligence Review echoed the calls by many commentators for the agencies to be exempt from this requirement, and to have a strategic program to build effective capability across all agencies. The $24 million increase to the national security agency ASIO’s budget is a great endorsement of the capabilities of the intelligence agencies, and a signal that the government is taking seriously its responsibility for dealing with foreign interference, espionage and terrorism. Additional funding is also being provided to the foreign collection service ASIS, and to enhanced oversight regimes to cover all intelligence agencies. 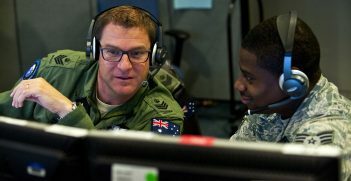 Providing ongoing and coordinated investment in intelligence also sends an important signal to Australia’s key ally the US, as well as other Five Eyes partners, that Australia will be doing its part. The newly-formed Home Affairs Department will receive $7 million to review its functions – this is a sensible investment in managing the development of this new central agency. The review activity should also assuage some who criticised the surprise announcement of the new agency last year, which had not resulted from a public strategic review. While the debates on tax reform and other elements of the 2018 Budget will continue to be played out, the national security and foreign policy elements are sending the right message. 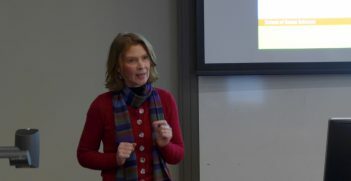 Jacinta Carroll is the director of national security policy at the National Security College at the Australian National University. This article was originally published on the Policy Forum on 13 May 2018. It is republished with permission. As people around the world celebrate the beginning of a new year, the Australian government last year promised to bring its foreign policy into a new era. What however, does a 21st century cyber policy look like?